New for the 2015 HBRMV Home Show! We are excited to announce a very special surprise for this year’s Mohawk Valley Home Show. 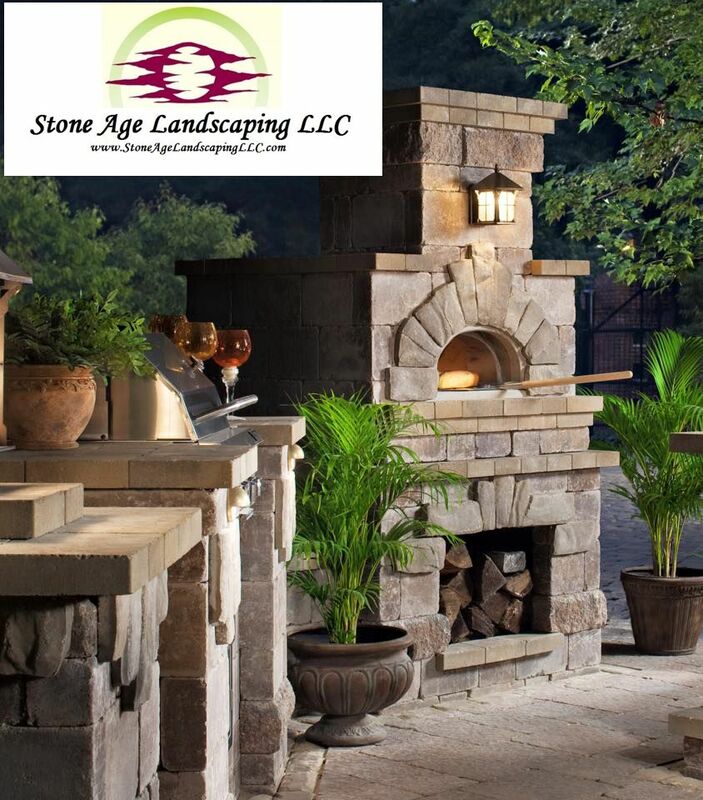 Thanks to Outdoor Living by Belgard, Stone Age Landscaping LLC will have a fully functioning Brick Oven Pizza Maker on display. Stop by and cook a pie with us!